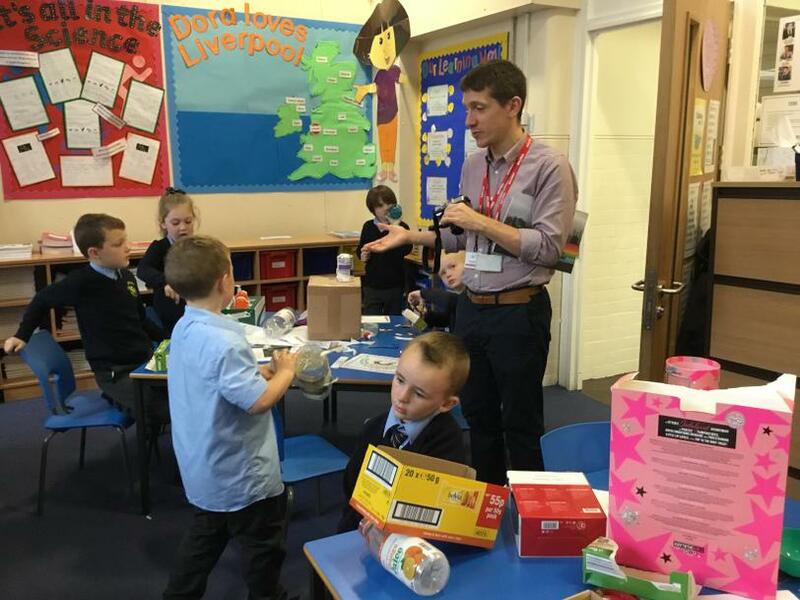 The children were visited by Enabling Enterprise who had been sent on a special mission. 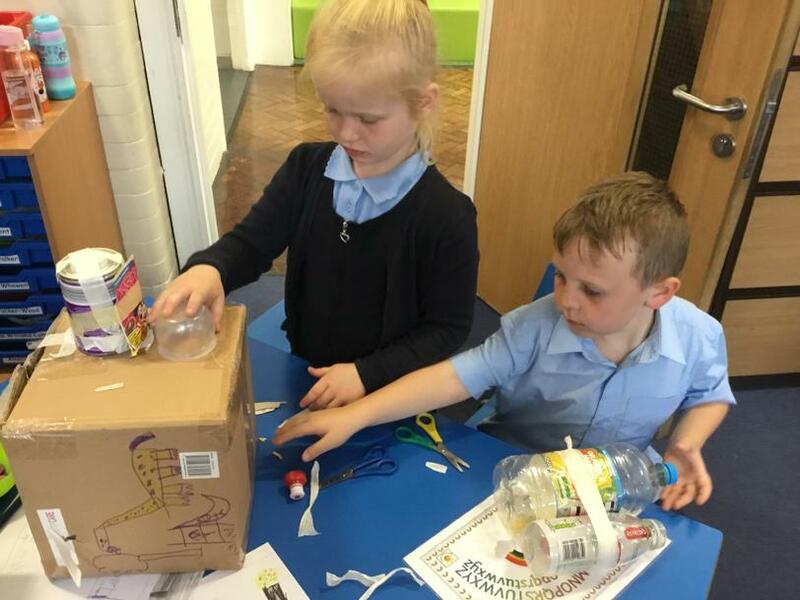 They arrived with a challenge for the children. 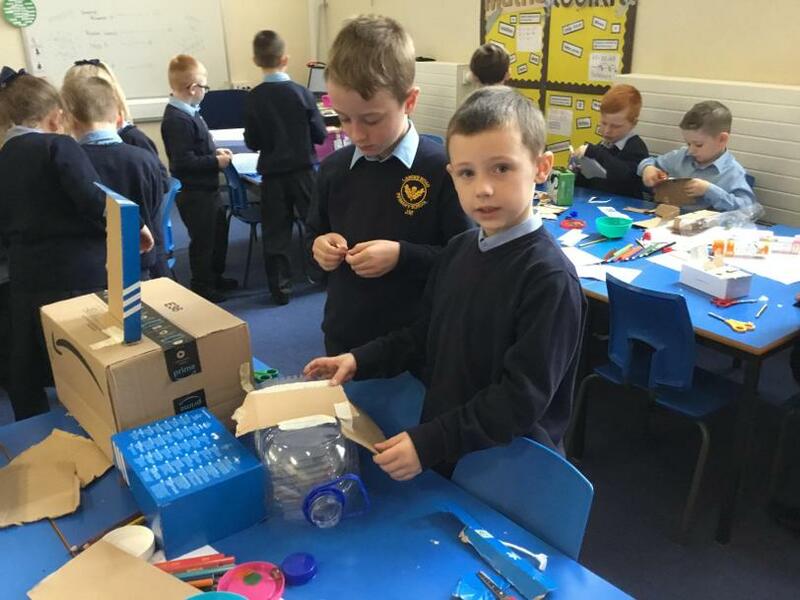 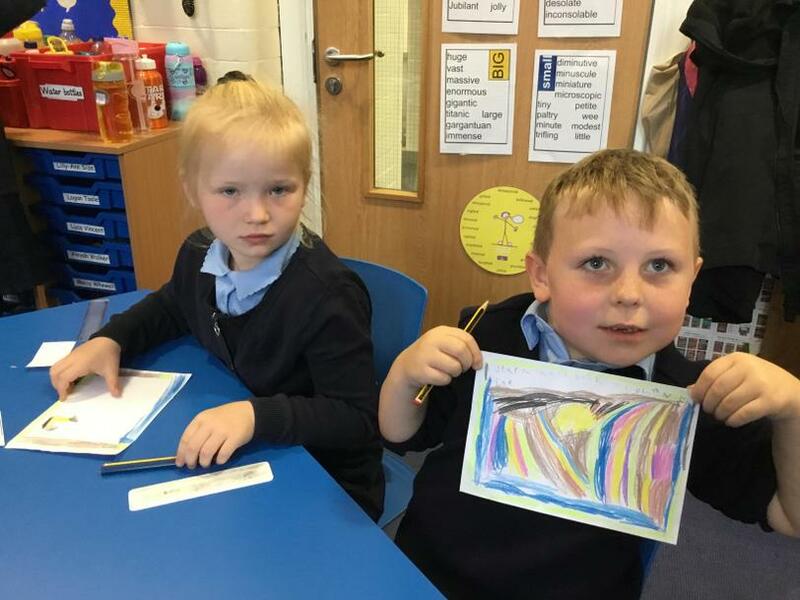 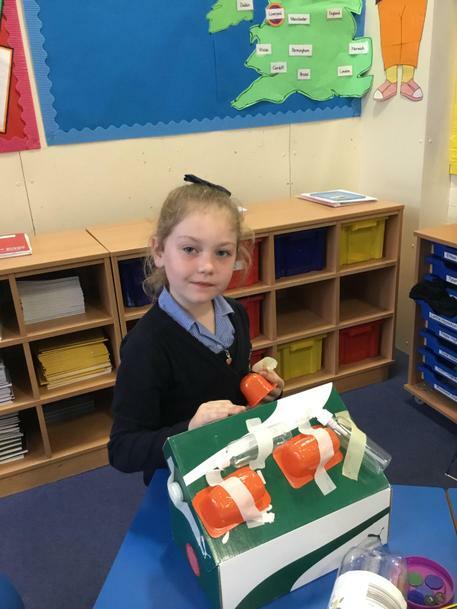 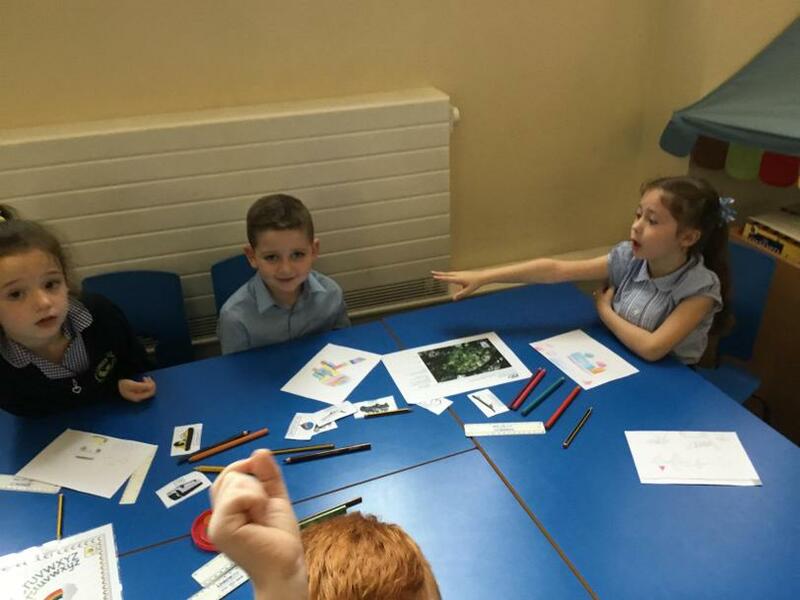 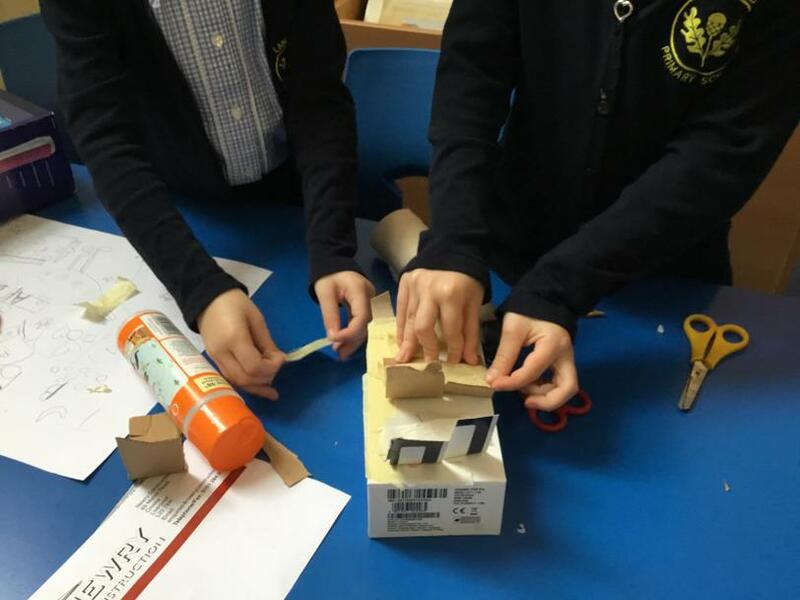 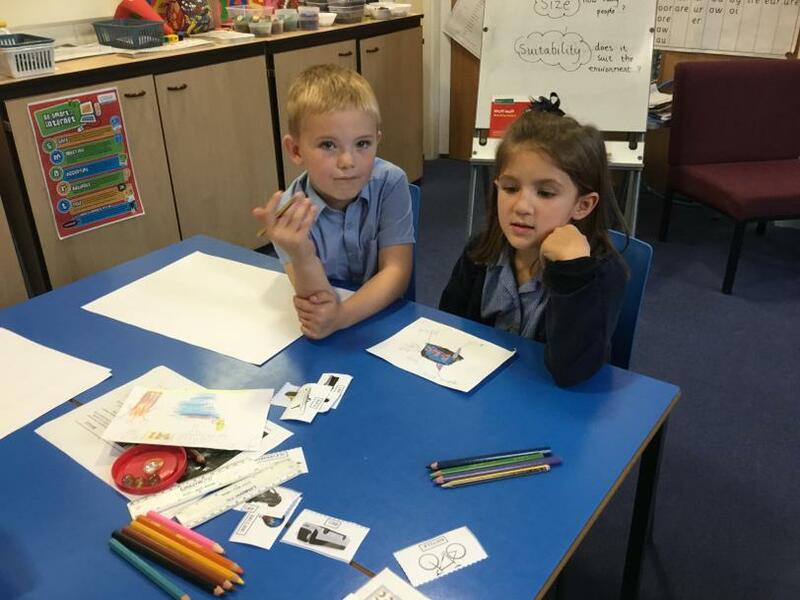 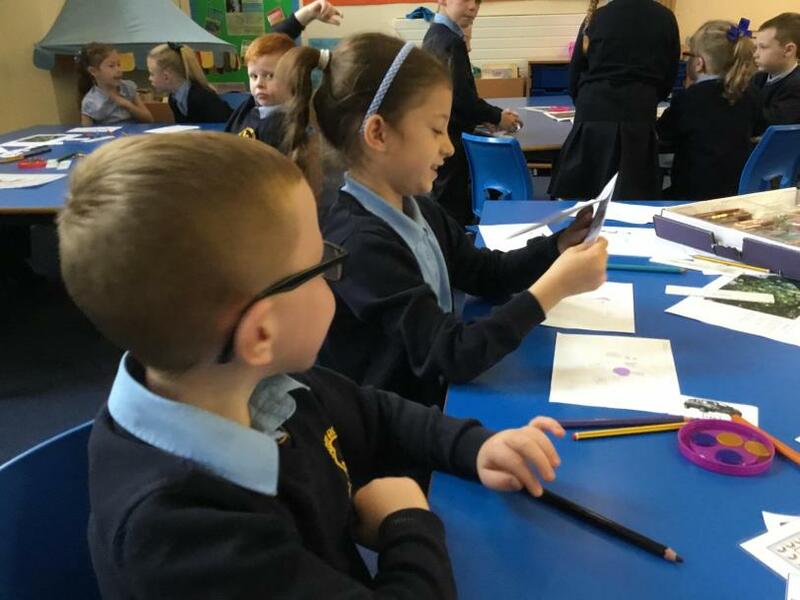 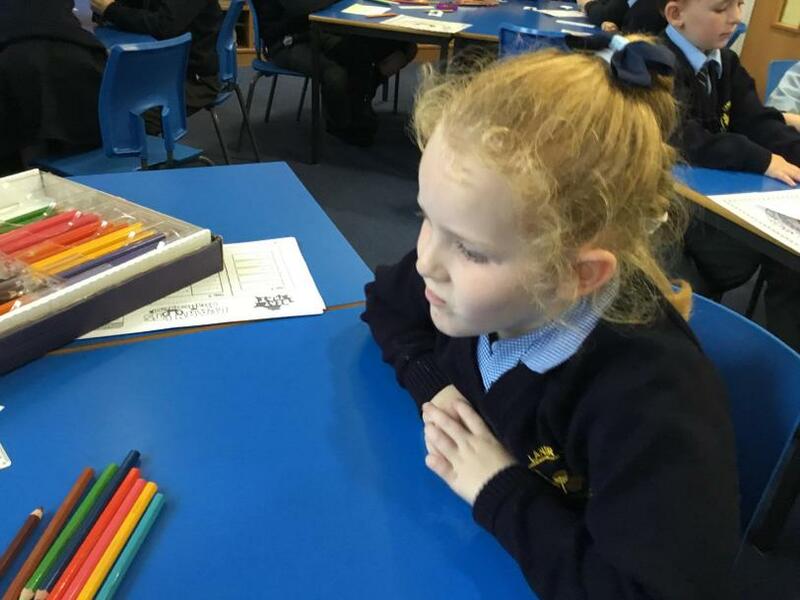 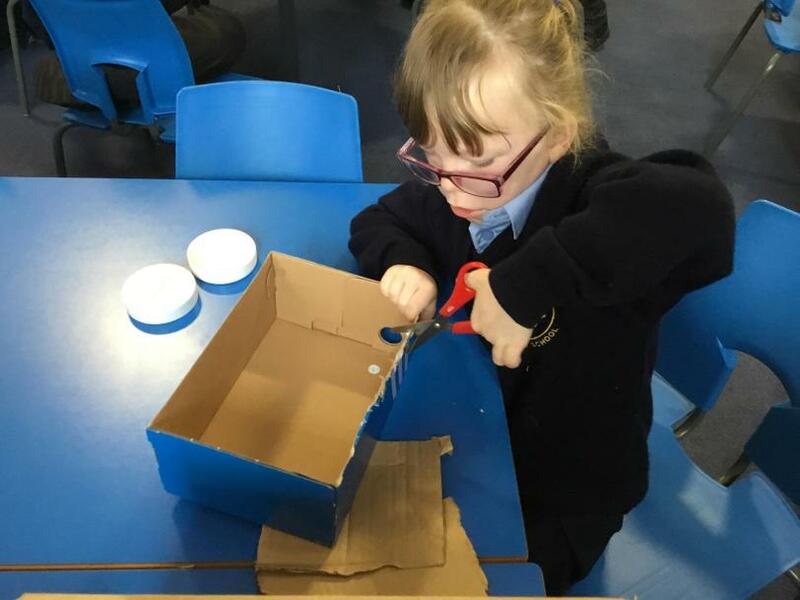 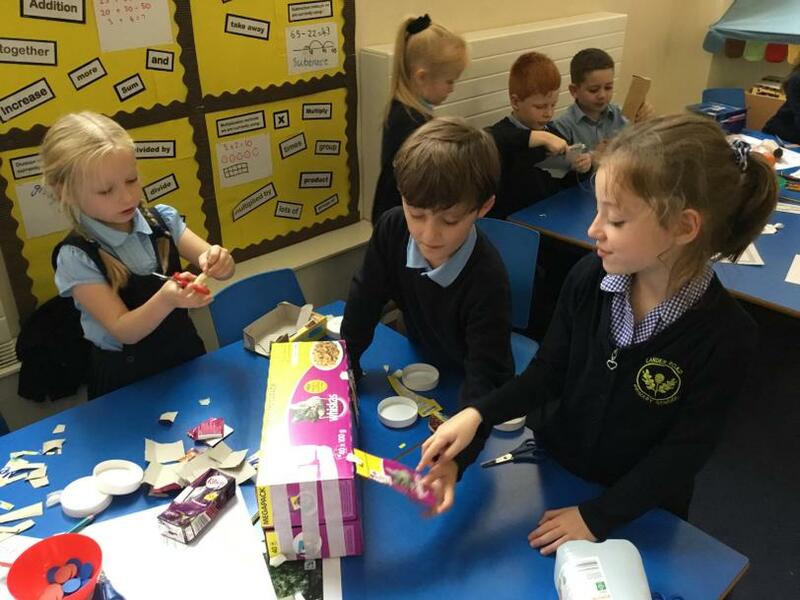 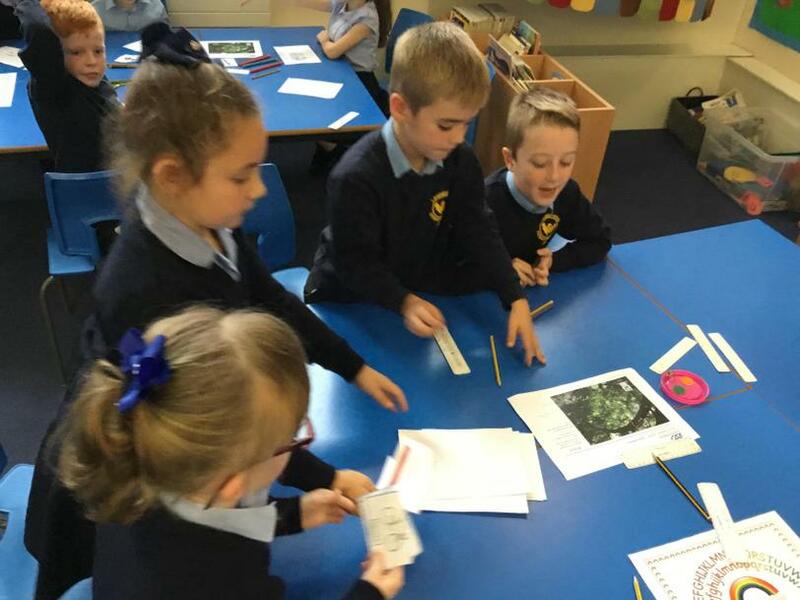 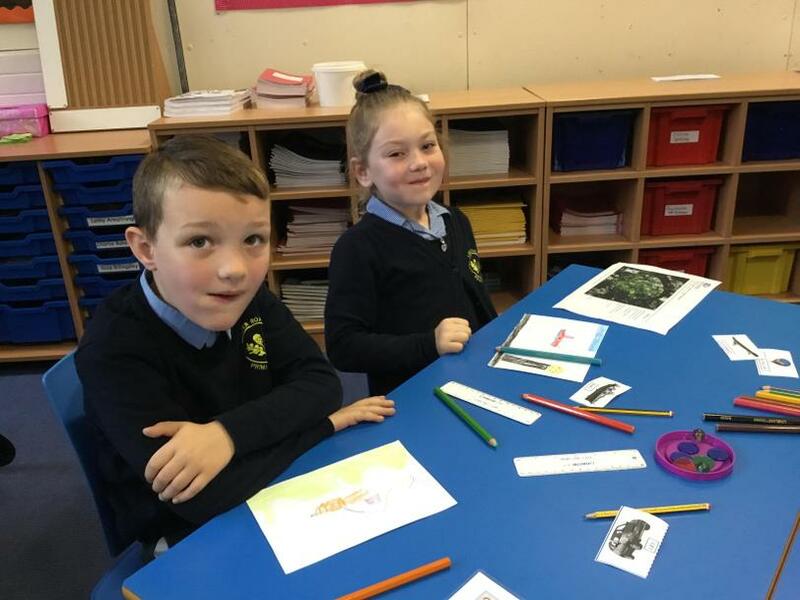 The children were asked to discuss, design and create a model vehicle that would be suitable to travel through different environments such as; a desert, an ice city, a jungle and a city with narrow streets. 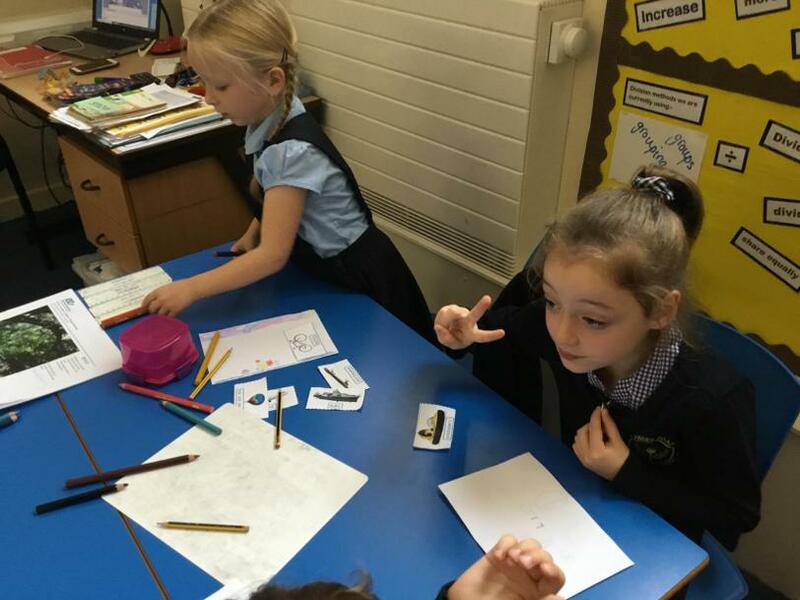 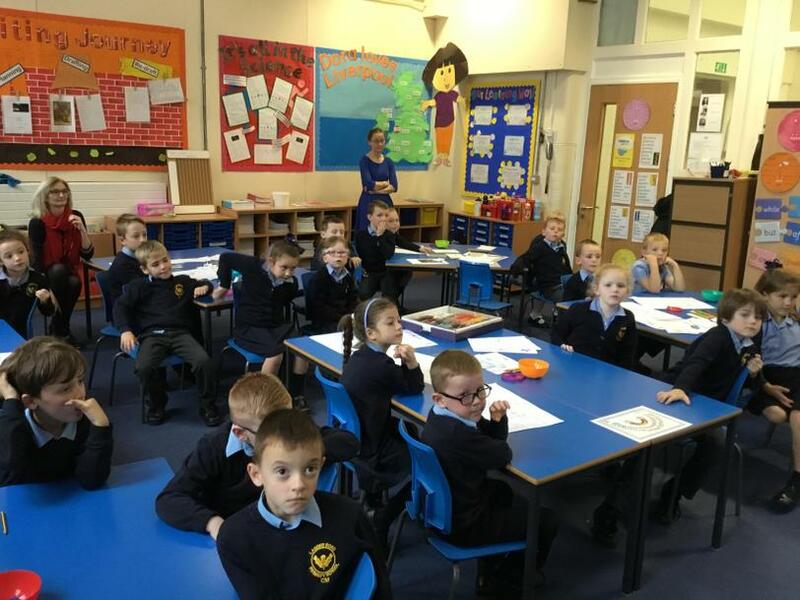 The children were given points every time they demonstrated some of the skills listed above. 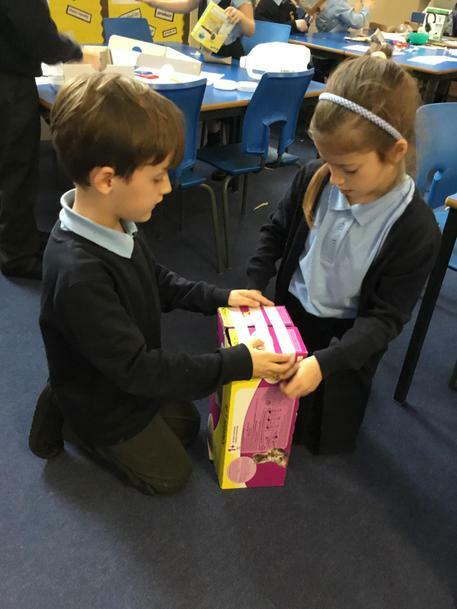 The team with the most points at the end of the day won a small prize.